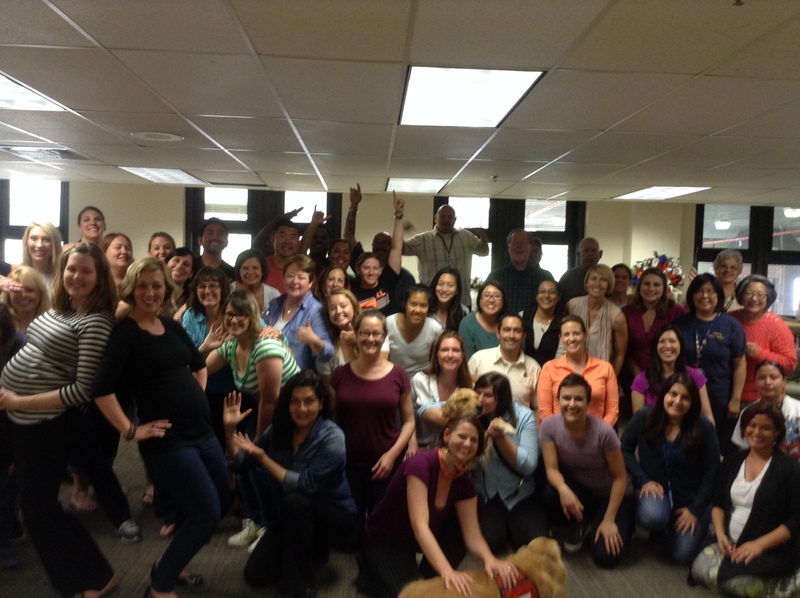 Veterans, Dance Therapists, and VA staff take on the Gimme Five Dance Challenge! 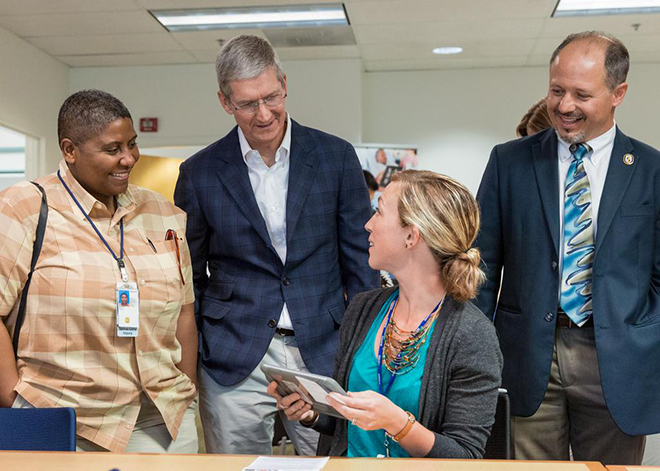 Apple CEO Tim Cook visited the Palo Alto VA today during the launch of the Mobile Health Provider Program. That’s me pictured there chatting with Tim about dance therapy. I am excited for the endless possibilities that this technology will provide me when working with patients. 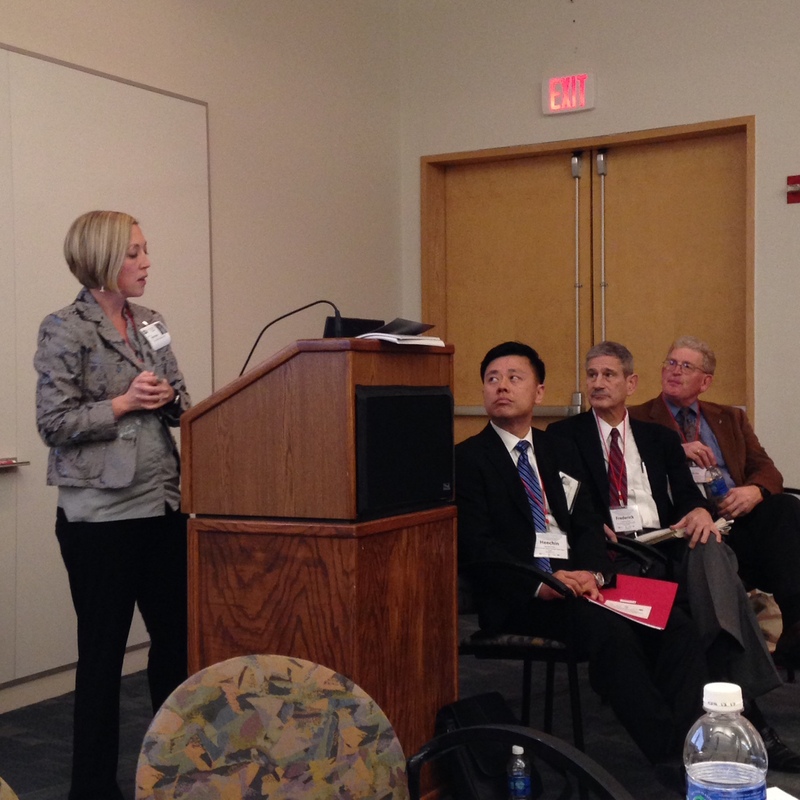 This is an exciting time to be a health care provider, especially at the VA!